Today's post is ALL BOUT THE amazing Funky Fingers nail polish from the Five below store. 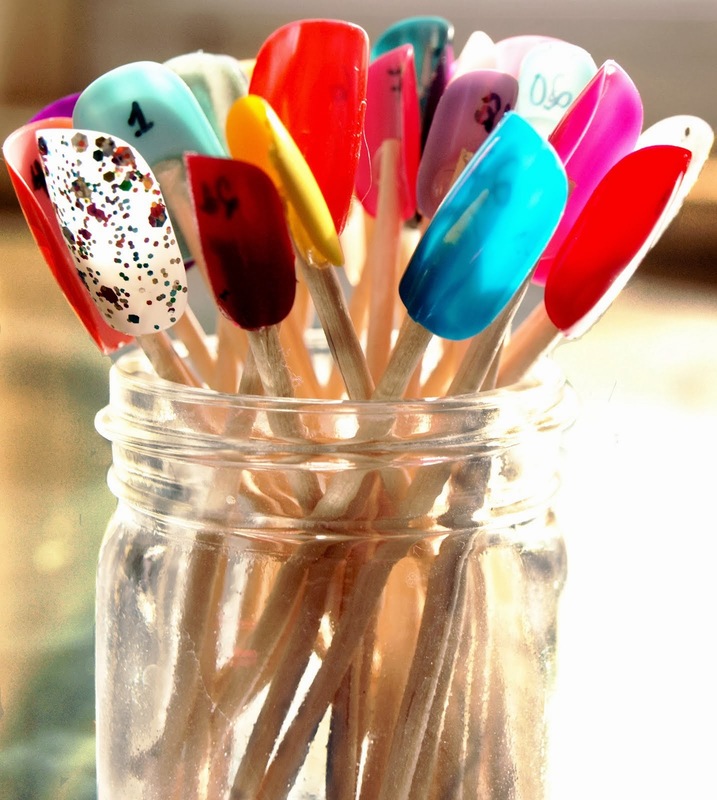 Don't bother trying to find these polishes anywhere but EBAY, Five Below locations, and random Instagram destashes where people are selling them off. Other than that, its seems Five Below has exclusive ownership of this brand and only sell it to their stores. PLUS, and here's a downer, you CANNOT shop at Five Below online. Nope! They have a website but only so you can see some items and find store locations. They claim to have over 300 locations across the United states, so if there's one even remotely close ( less than an hour or so away) GO!!!! REally, you must, IF YOU love great deals, AMAZING POLISH and cool accessories for phones, tablets, etc. ITS WORTH going. Here are some pictures I took of SOME of the polishes I purchased at Five Below. They sell them usually at $3 bucks each or 3 for 6$ bucks when their having a deal. 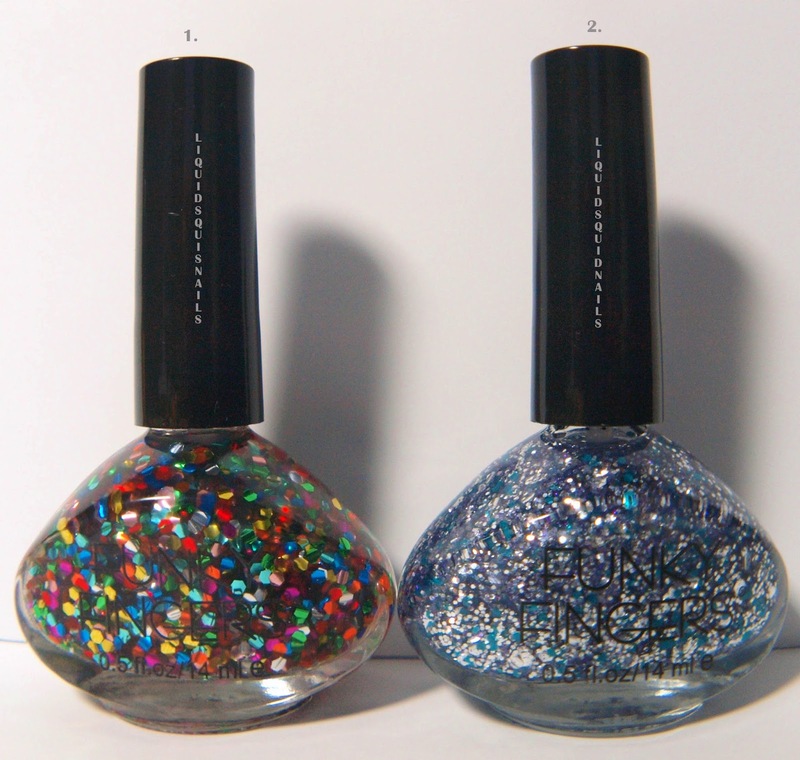 Next week, i will post a complete funky fingers swatch of these polishes. So stay tuned for those.